Learn more about our wide selection of park models from the manufacturers, Skyline and Woodland Park. CANTERBURY – Beautiful park model homes available through our park model dealership. 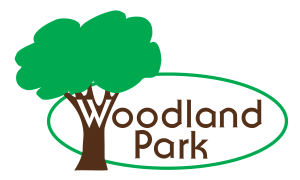 WOODLAND PARK – Beautiful park model homes available through our park model dealership.